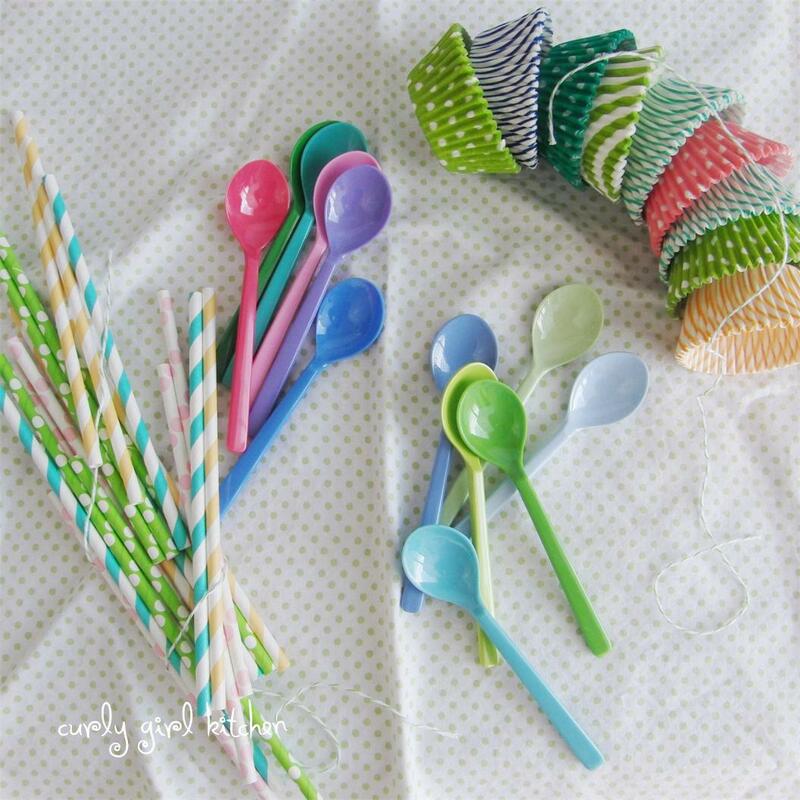 These are a few pretties I ordered from Shop Sweet Lulu. It's so hard to pick just a few things from her shop, because I adore all of it. 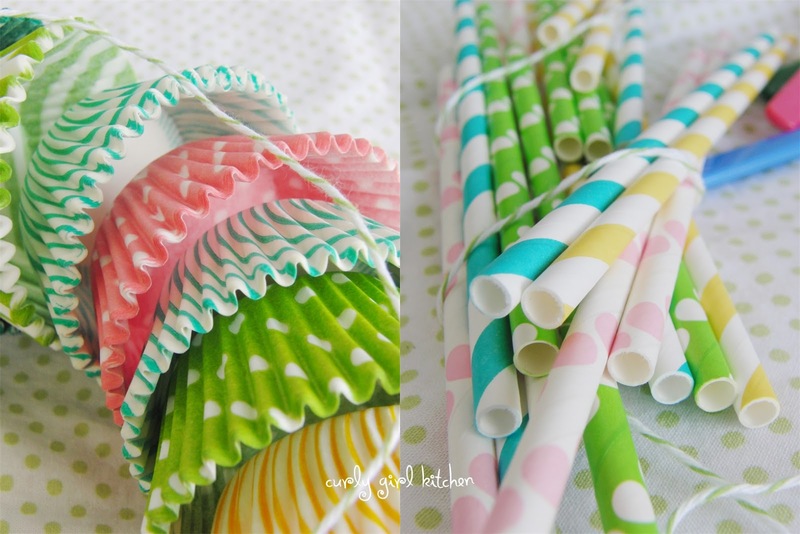 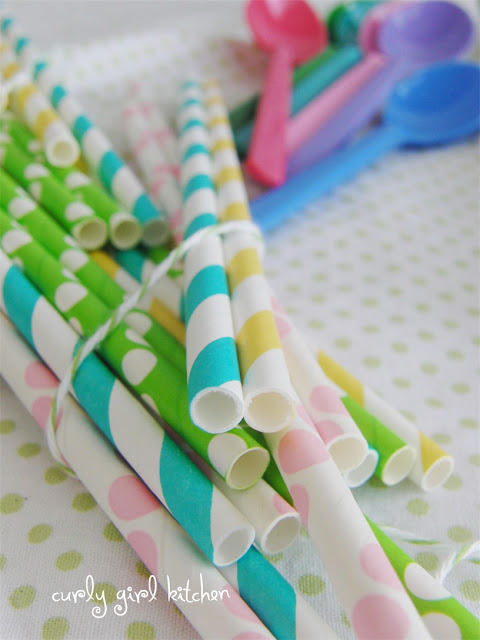 I love all the bright spring colors in the straws, spoons and cupcake liners I picked out, and can't wait to use them this summer. 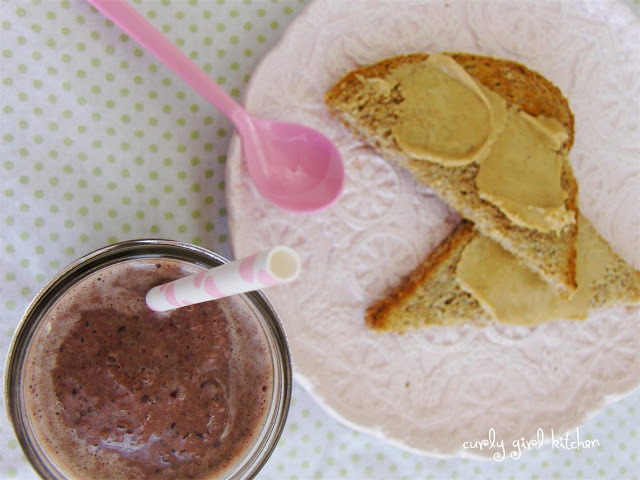 My blender has been working hard as it's getting warmer - Colorado finally realized it's supposed to be spring here - and almost every weekend now, we have smoothies for breakfast, sometimes with a slice of toasted Ezekiel bread with peanut butter. 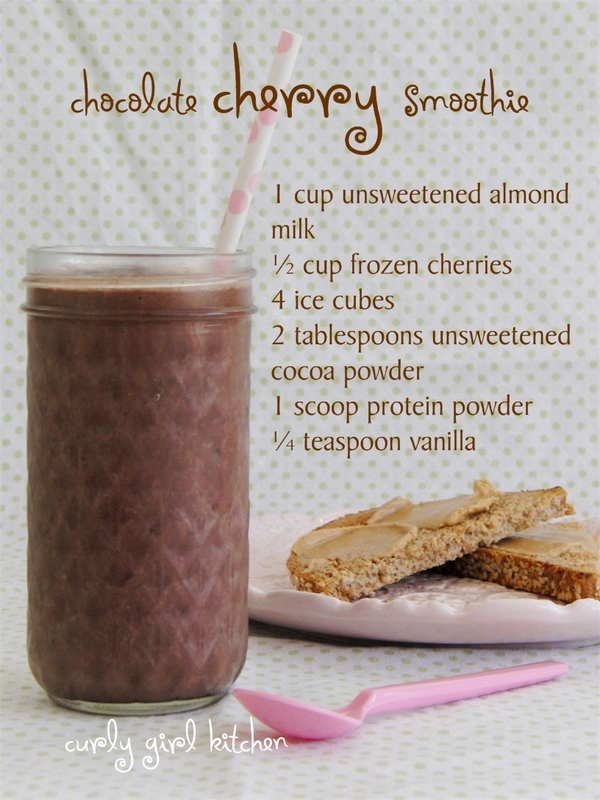 Jamie heads downstairs to the garage to work on his car first thing in the morning, hardly taking the time to eat anything, so I'll blend up a healthy, low-sugar smoothie with protein powder and frozen fruit to take downstairs to him so he has something in his stomach throughout the morning.